When is Root Canal Retreatment Needed? People automatically assume that a root canal is a “one and done” type of procedure, but sometimes that isn’t the case. It’s possible to start to experience pain and discomfort in a tooth that had a root canal. When this happens, you will typically need to undergo a procedure known as root canal retreatment. Learn more about why a root canal retreatment may be needed and what you can expect to experience during this type of dental procedure. Most root canal procedures are successful. However, for one reason or another, a root canal treatment may fail. When this happens, you will experience pain and discomfort similar to what you experienced before the initial root canal. In order to eliminate any pain and discomfort, you will need to go through a procedure known as root canal retreatment. Root canal retreatment is essentially a “second chance” attempt at saving the tooth. It removes any infection and tooth decay that may be causing you to experience this discomfort, treats the tooth, and restores it. Root canal retreatment is very similar to the original root canal procedure you underwent the first time. However, there are a few extra steps involved, such as needing to remove all the filling materials and antibacterial paste that was placed during the first root canal, and placement of strong antibiotic medication to treat existing infections. For the most part though, the procedure is the same. Why is a Root Canal Retreatment Being Recommended? If an initial root canal fails, you are only given two options: root canal retreatment or have the tooth extracted and replaced with dental implants, dentures, or a crown. Even though dental technology has improved the strength and durability of artificial and replacement teeth, nothing is as strong or sturdy as your natural teeth. Root canal retreatment allows you to save your natural teeth which is often the ultimate goal any dentist has when trying to successfully treat any problem you are experiencing. 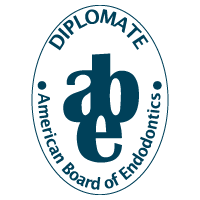 If you’re experiencing any pain or discomfort near the site of a previous root canal, let Advanced Endodontic, Oral and Facial Specialists help you. Our experienced endodontist, Dr. Shawn M. Velez, will assess your situation, determine why the original root canal failed, and help you determine whether a root canal retreatment is needed or if other options, such as tooth extraction and replacement, will be better. 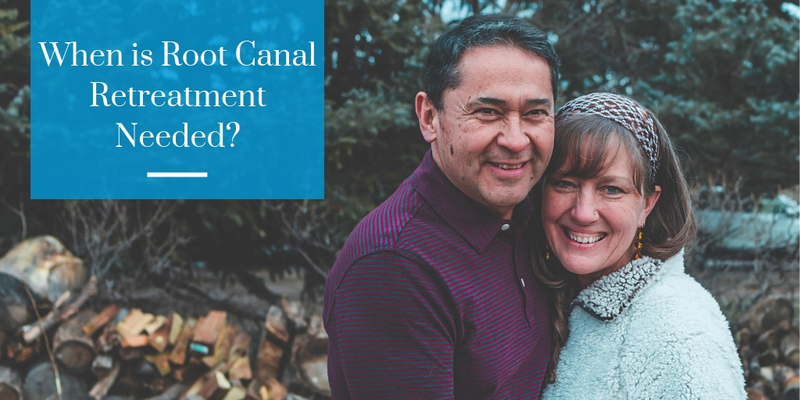 Call our office today to schedule an appointment to learn if a root canal retreatment can help improve your oral health and reduce any pain and discomfort you are experiencing.